If you're interested in an outdoors experience related to a classic children's book, then look no further than Winnie the Pooh country. It's a beautiful place to get out of the city and back to nature. Found in the county of Sussex, in southern England, there are great opportunities for hiking and picnics. On the trail of Winnie the Pooh you'll find spots that you might recognise, or which could spark a memory of childhood in general, and the Pooh stories in particular. Ashdown Forest is in an ancient Area of Outstanding National Beauty (a conservation area) which was once a hunting ground used by King Henry VIII. It's part heathland and part woodland. Ashdown is about an hour and a half from London by car, or two hours by public transport. There are, of course, many closer places to stay, including Sevenoaks and Royal Tunbridge Wells, and further south is Brighton. After World War I, AA Milne bought a house in Hartfield, which is in Ashdown Forest, and it was where his family spent weekends and holidays. Milne's stories about Winnie the Pooh and his friends Eeyore, Piglet, Roo, and Tigger, took their inspiration from the countryside where Milne loved to walk. 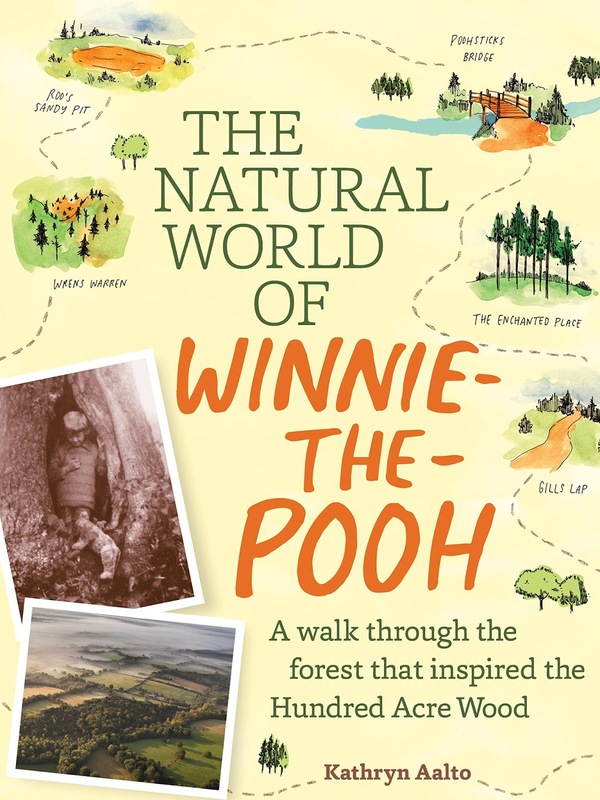 In Ashdown Forest you can follow one of two easy Winnie the Pooh walks, or create your own. On the Winnie the Pooh walks is where you will also find views of the Hundred Acre Wood (which is really the Five Hundred Acre Wood). Be sure to make your way to the Pooh Sticks Bridge, where you can play your own game of Pooh Sticks. Both little kids and big kids will love having a go. You can also discover Roo's Sandy Pit, Eeyore's Gloomy Place, and the Heffalump Trap, amongst other places. Along one of the official trails is a memorial to Winnie the Pooh's author, AA Milne and illustrator, EH Shepard. It's located at a spot where Milne used to sit, and you can get a real sense of the stories as you sit there, too. If you're planning a trip to the area, make sure you grab a copy of The House at Pooh Corner, pack your lunch, and wear your best walking shoes. Make a big day out of it! The Ashdown Forest Centre is located at Wych Cross, Forest Row, East Sussex, RH18 5JP. And if you're after 'pooh-phernalia', you'll find a Pooh Corner gift shop and tea room on High Street, Hartfield, East Sussex, TN7 4AE. Remember to check the opening times for both before you visit, as they can change with the seasons. 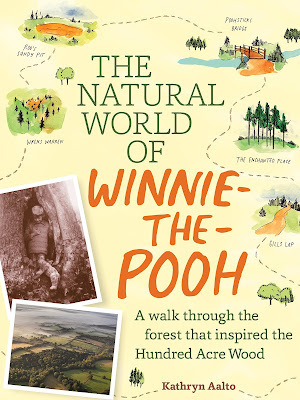 You also can read about Ashdown Forest and Winnie the Pooh country in The Natural World of Winnie the Pooh: A walk through the forest that inspired the Hundred Acre Wood (written by Kathryn Aalto, Timber Press, $34.99, 9781604695991).